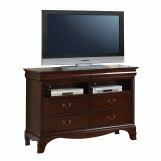 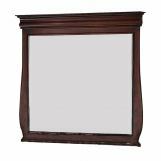 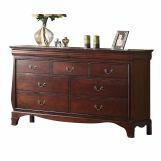 The Verona Collection by Acme features hand selected dark cherry veneers accompanied with antiqued brass hardware. 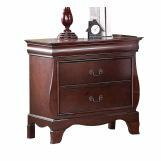 This group presents Louis Philippe styled pieces with shaped sleigh headboard and footboard and hidden jewelry drawers on all cases. 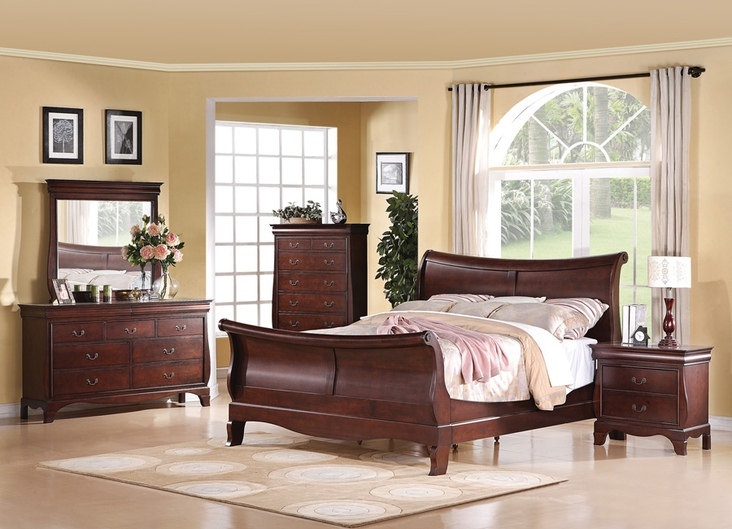 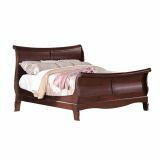 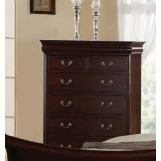 The timeless design and attention to detail will make this collection a great choice for master or guest bedroom.